You've either just discovered that this awesome cosmetic exists, or have finally decided to give it shot and overcome your fear of pencils near your eyes. Either way, searching online for how to apply eyeliner can be a daunting task. 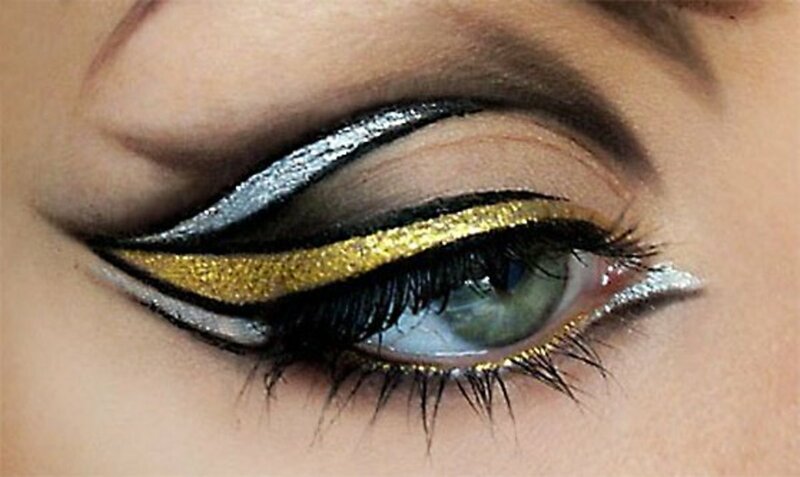 Endless lists of the varieties of eyeliner and different application processes for each can seem overwhelming. It doesn't have to be though. In this article, we're going to take some baby steps and go over the absolute basics of applying eyeliner, and before you know it, you'll be a pro! 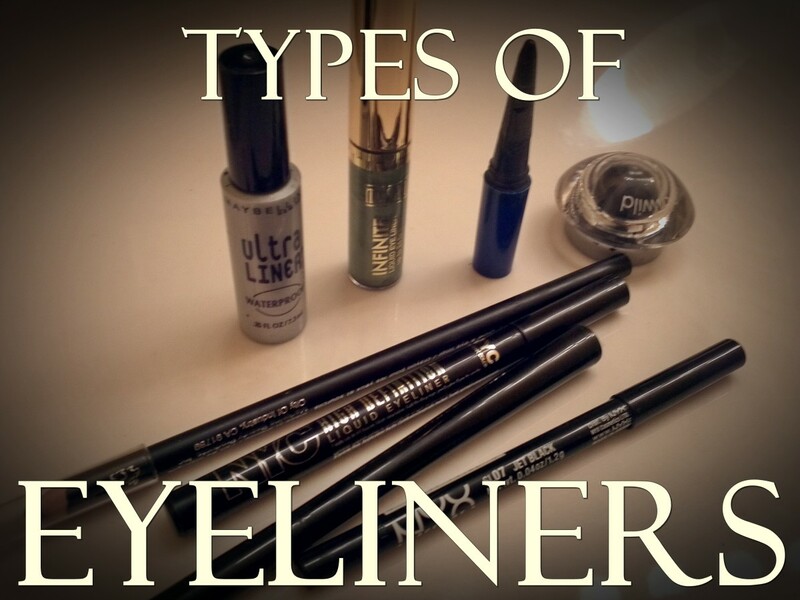 First, you have to choose which eyeliner you want to apply. If this is your first time applying eyeliner, it'll be easier for you to do so with a standard pencil eyeliner. These are more forgiving if you have shaky hands or if you're just starting out and mess up a little bit. With a liquid eyeliner, you move your eye and suddenly there's a whole line across your eyelid, whereas with a pencil eyeliner, there will more than likely be just a tiny smudge. I use the make-up remover wipes because they're easy, you can use them more than once, and they are miraculously never too wet. Any make-up remover you prefer will work though. Do not wait until you are getting ready to walk out the door or after you have already applied all your other make up to do this. You want to make sure you have time to play with it a little bit and get the look you want. For some people, that might happen the first time you ever touch an eyeliner pencil. For others, it might take a few tries. If it takes a few tries, you're just going to wind up wiping off your other make up in the process of wiping off the eyeliner. If you're on your way out the door, you might feel a bit rushed and that can make this a little more difficult. So, take a minute, turn up some music, and have fun with it! 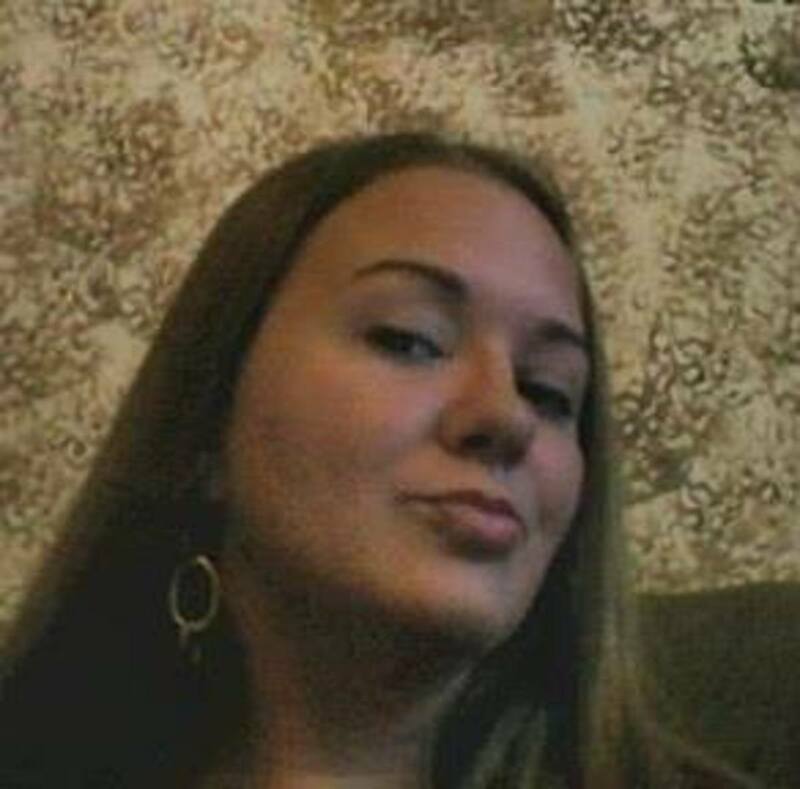 If you tilt your head back slightly and close your eyes just a tiny bit, you can see your upper eyelid, and it's really easy. 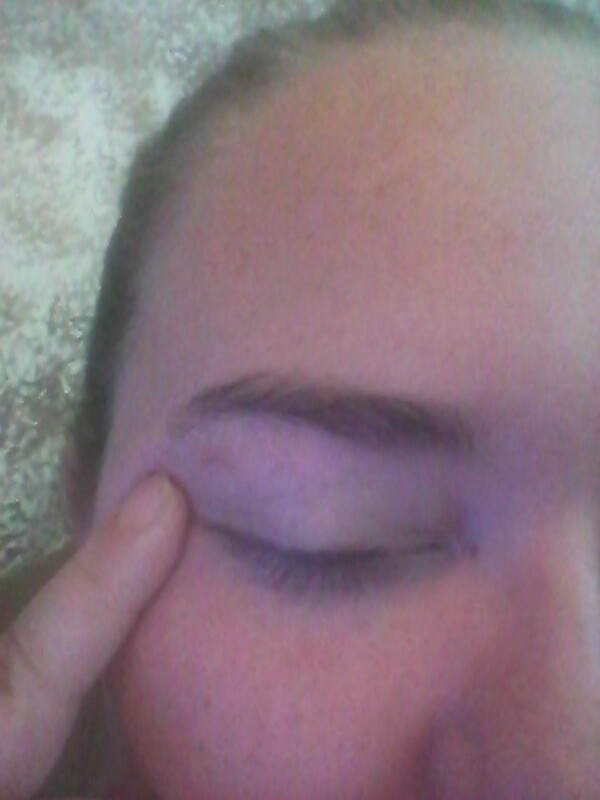 Place your finger at the corner of your eye and pull outwards, making the skin taut. Another variation of this is to pull the skin outwards and upwards. Either way will work great! Now that it's time to actually put on the eyeliner, take a seat in front of your mirror (with your laptop, eyeliner, and make-up remover) and look at your reflection. I've never heard of anyone looking straight in the mirror to apply eyeliner. It doesn't work out well. A very common way to apply eyeliner is to tilt your head back and look into the mirror. This way, your eyes are partially closed so that your eyelid is exposed but partially open so that you can see your eyelid. This isn't easy for everyone to do. Another great way to start out is to close one eye, similar to when you're applying eye shadow, and keep the other eye is open so that you can see what you're doing. 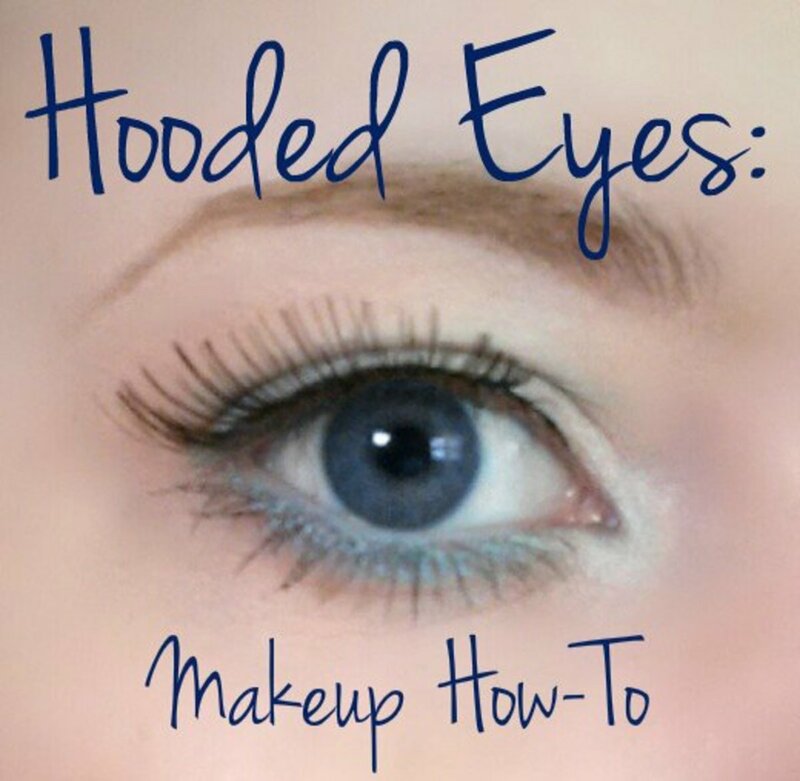 After you close the one eye, take the hand you won't be applying eyeliner with and pull the corner of your eye outwards, making the eyelid tighter. If the eyelid is taut, it will be easier to apply the eyeliner. A third option is a combination of the two. You tilt your head back, looking down, and pull the skin on the outside of your eyelid tighter at the same time. Your eye will still be open, allowing you to see more, and the eyelid will be in a position that makes this pretty simple. For beginners, there are two basic ways to apply eyeliner. One way is to start by making dots along the upper lid. After you have made the dots, you simply connect them. The second easiest way is to simply start in the middle of the upper lid and draw the line outward. After that, you start toward the inner corner of your eye and work your way to the middle in small, even strokes until you have done the upper lid. 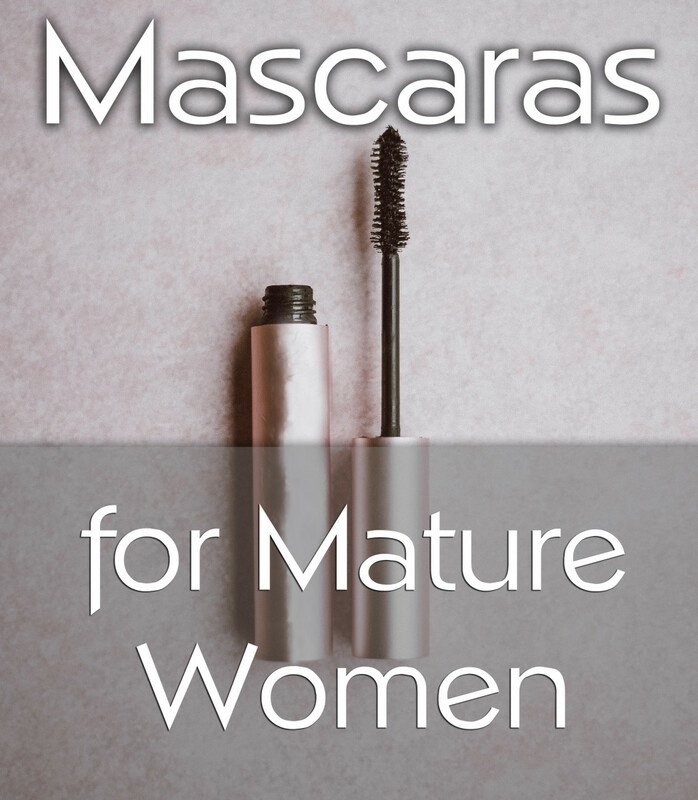 Once you have put on the eyeliner, it's very common to look in the mirror and realize there is a fine line right above your eyelashes that is completely bare (this is especially likely if you applied it with your eye closed all of the way). That's ok. 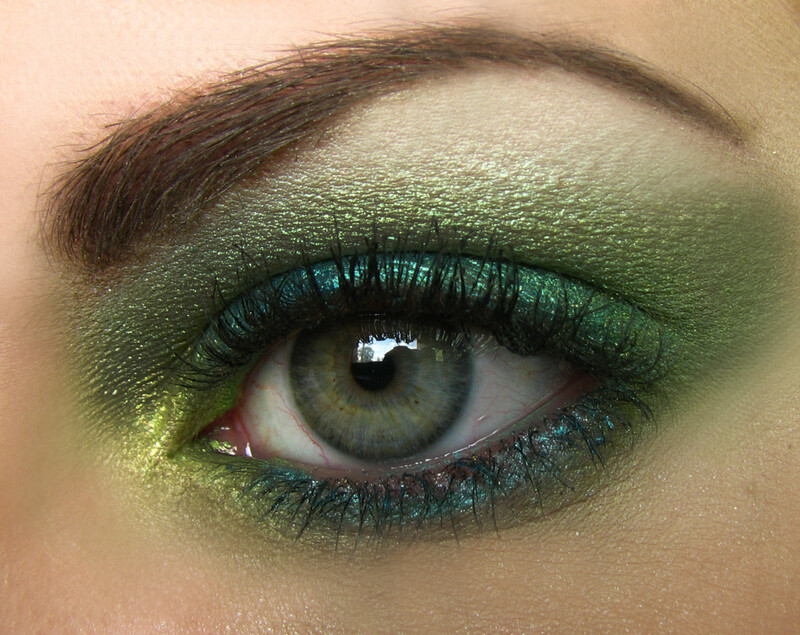 Simply position your eye the same way you did to apply the eyeliner, and apply the eyeliner across that line. 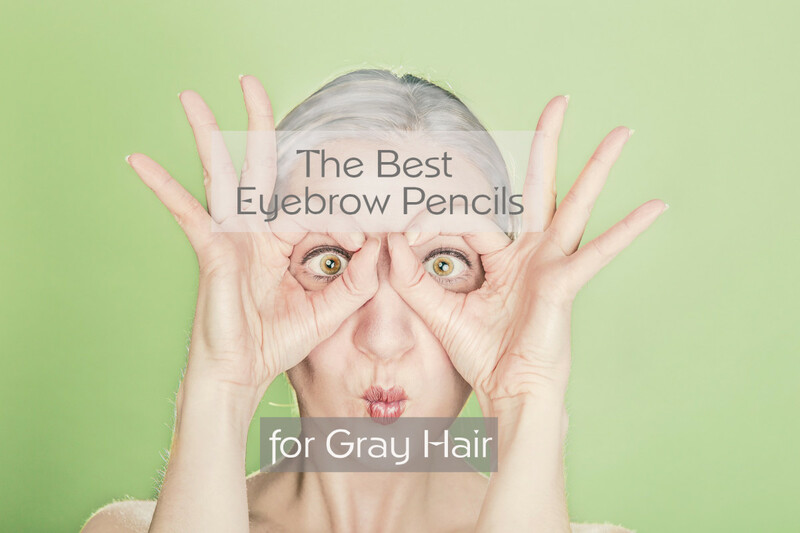 Most people find that it is easier to hold the pencil from the above to apply eyeliner the first time, then to angle it from below while finishing this little line. Now that you have mastered the top lid, it's time to do the bottom lid. Some people leave the bottom lid with no eyeliner, some prefer to only apply eyeliner on the outer half, and others do the entire bottom lid. If you choose to apply any, firsts slightly pull your bottom lid tight with the hand you won't be using. Draw a line along the bottom lid with the same method you found easiest for the top lid. See, that wasn't so hard! If it was a little more challenging than you thought, keep practicing and you'll be a pro in no time! If you can do it with a basic eyeliner pencil, simply use the same technique you used with the pencil for other varieties of eyeliner, such as liquid eyeliner. Apply your eyeliner after your eye shadow and before your mascara. If you apply eyeliner before eye shadow, the eye shadow will cover the eyeliner. You may not be able to see it well, if at all depending on the color of your eye shadow. Applying mascara last will make sure that the combination of your eyeliner and mascara isn't too dark. Always take some time to play with new looks you're creating with eyeliner to ensure you get the look you want every time. If you have small or close-set eyes, applying eyeliner all the way around can make them appear smaller and/or closer together. Instead, try only lining half of your bottom lid. You can help set your eyeliner by using a powder of the same color family, and simply pushing it into the eyeliner with a small, firm brush. Don't go all the way to your tear duct. 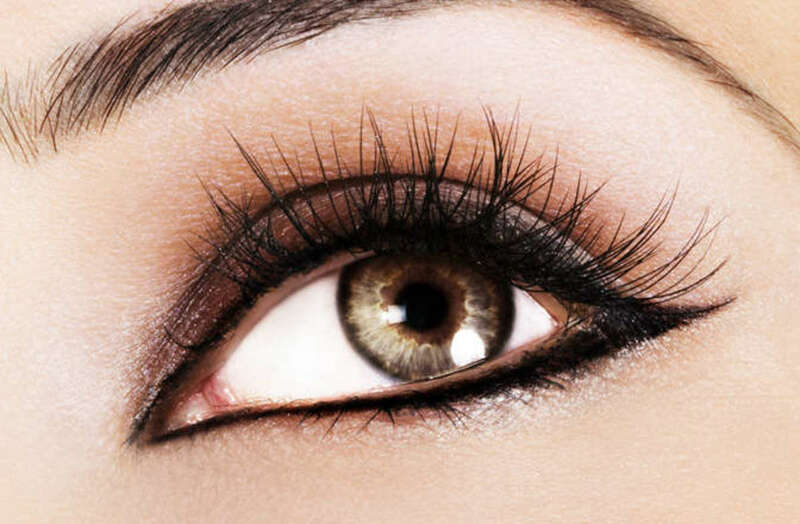 Your eyes water naturally as the day goes on, which can cause your eyeliner to smudge, smear, and clump. The NYX Mechanical Eye Pencil is a great eyeliner pencil if this is your first time applying it. 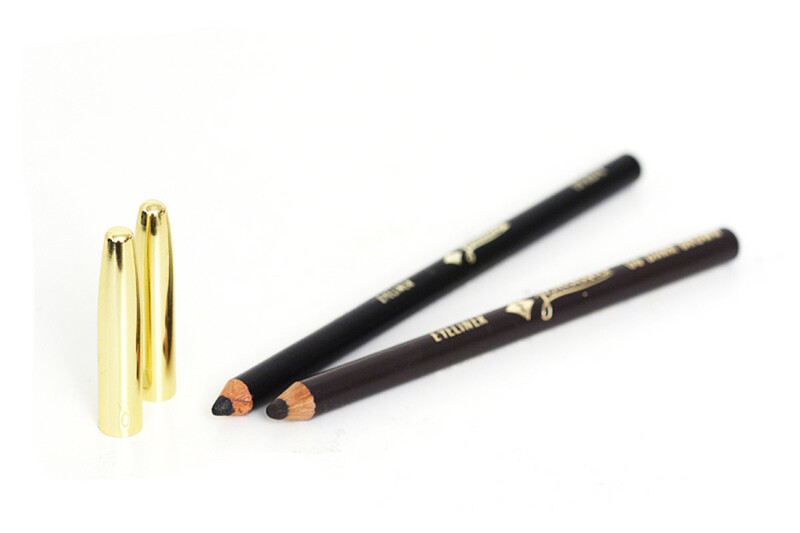 It goes on as smoothly as velvet, just like a liquid eyeliner, but is very easy to apply, just like a pencil eyeliner. Revlon ColorStay Liquid Eyeliner has an easy-to-use applicator and will last for quite a while. Unlike many in eyeliners, there is no glitter added, and I have never suddenly discovered I have raccoon eyes at the end of the day. I first got some eyeliner like this in my Ipsy bag, and I instantly fell in love. This small bottle will also last you a few months, at least. This is an amazing eyeliner for the price and ease of use.